I have been on an Elemis high for a few months now, and counting. This Elemis Gentle Rose Exfoliator smells divine and gave me princess vibes (though I am more of a queen!). I am fond of the brand for providing me with some of my favorite. The Rose Exfoliator was something new I tried and lets say I am adding more Elemis to my skin care routine. I already have great skincare products from ELEMIS which I have also reviewed about before you can check HERE. It was my first time trying one of their exfoliator. The overall packaging, as always, is classy. 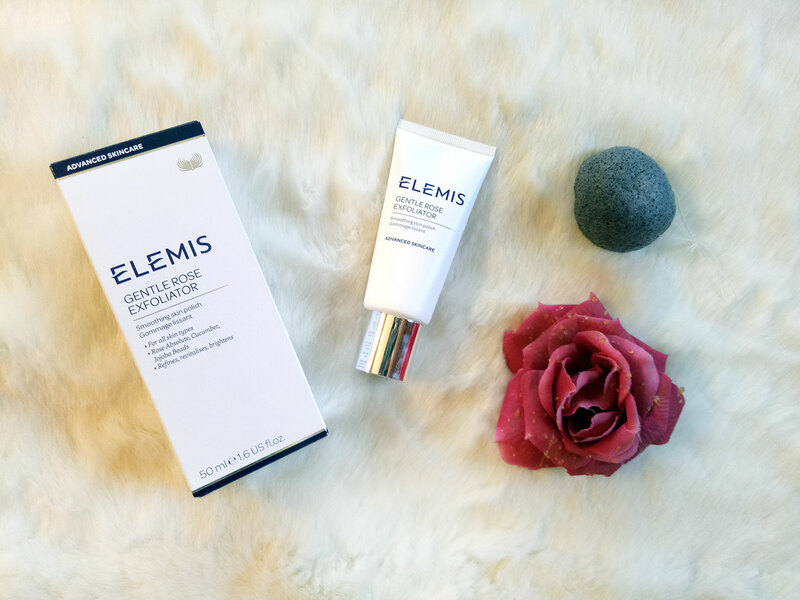 The Elemis Gentle Rose Exfoliator is supposed to be used once a week for exfoliation (duh! ), which is a very important skin care step we mostly skip that can refine and brightens your skin. It is actually a skin polish so it will remove the dead cells which will eventually lead to soft, fresh, glowing skin. The exfoliation is aided by the jojoba beads which are not at all harsh, I could barely feel them on my face. 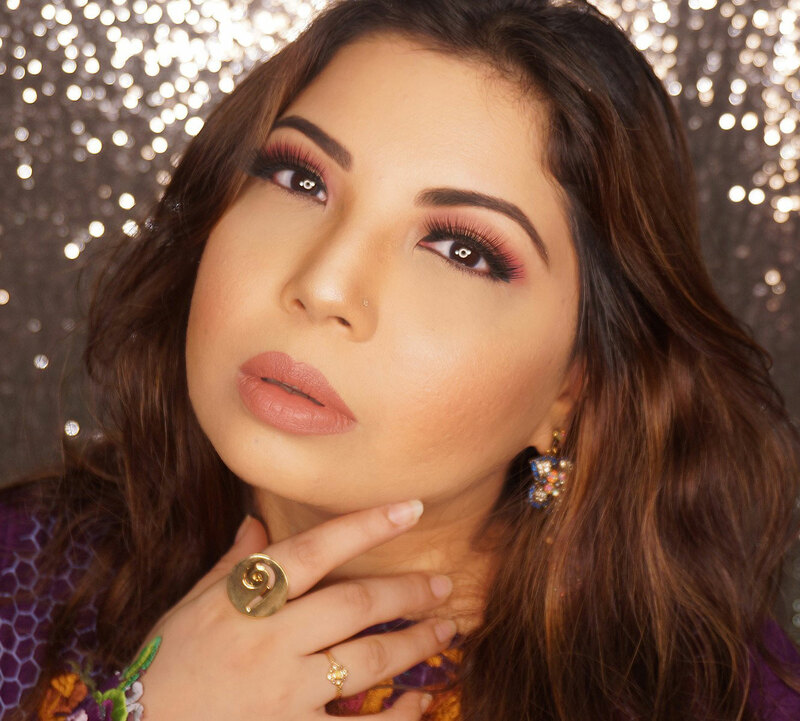 They have used Rose Oil in this exfoliator which has a gazillion skin benefits some of which are that it brightens, tones, reduces fine lines and wrinkles, smoothens texture while plumping up your pretty face. The formula is gel and a very subtle pink in color, It smells so so good I seriously wanted to use it all over my body, yum. It also washes of easily and very light on the skin. My skin felt soft and smooth afterwards. As it contains cucumber extract it is very cool and soothing on the face and the Vitamin C not only brightens but moisturizes. Now the final verdict: I have been using this for a couple of weeks and I do like it. 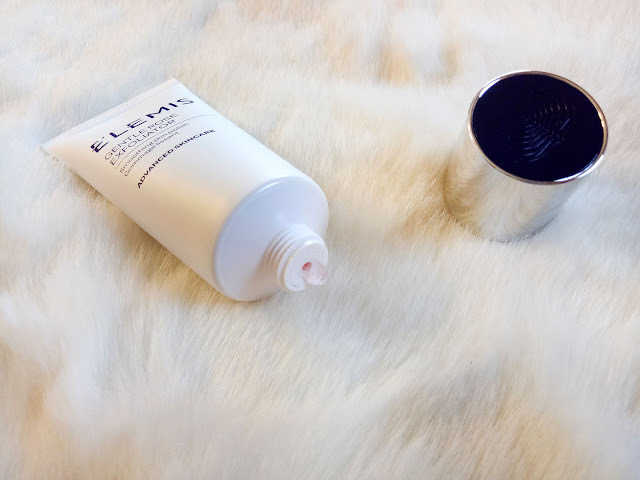 However, I still havent hit the Love feels, like I did with the Elemis Cleansing Balm. The rose exfoliator is a decent product but gonna take a few more weeks to actually rub off completely on me. Will I bye this again, time will tell because I am using it currently and it holds promise. So, lets see. It is a high end skin care product but most Elemis products are worth the price tag as they last very long. Retails at Pkr.4,340 and you can buy it on just4girls.pk.